Originating from the Outer Hebrides, Harris Tweed is a hand-woven cloth made from pure wool popular in a range of industries from fashion to interior décor. It is the ONLY fabric in the world that is protected by its own Act of Parliament and here at Designer Sofas 4 U we understand the importance of investing in a fabric that will never go out of style. As demand for Harris Tweed grew in the first decade of the 20th century, soon poorer quality tweed was being made by inexperienced weavers. The Harris Tweed Act 1993 was imposed to impose certain standards and restrictions upon the manufacturing of the material. Authentic Harris Tweed is supplied with an official Harris Tweed Orb Mark which is the UK’s oldest registered trademark. 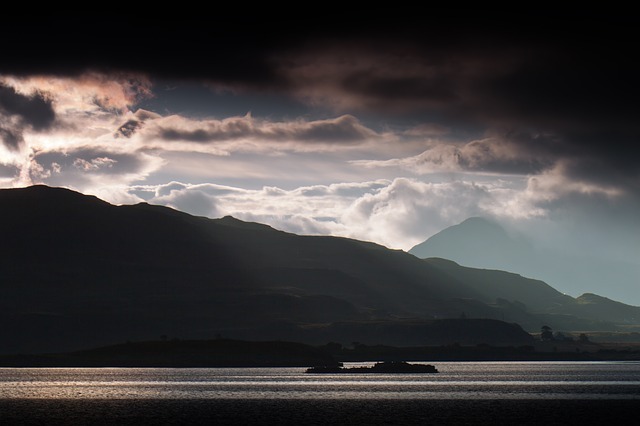 Harris Tweed, by law, must be produced only in the Outer Hebrides and nowhere else in the world. The wool is dyed and spun in a mill on the island and it’s then hand-woven in the home of a Harris Tweed weaver. Typically, the skills of a Harris Tweed weaver are passed down from generation to generation and are a huge part of the community pride. Firstly, every 50 metres of the wool are checked by an inspector before being stamped to ensure it’s of the greatest possible quality which means you will never see a poor quality Harris Tweed – unless of course, it’s not authentic. Additionally, as the tweed is washed, beaten and pressed it will not itch or scratch like many presume to be the case with wool. This process results in a smooth weave which is soft to the touch and ensures pure comfort – whether worn as clothing, footwear or in bespoke furniture and soft furnishings. More and more people are becoming ecologically aware and are no longer using items or service which do not serve the environment well. 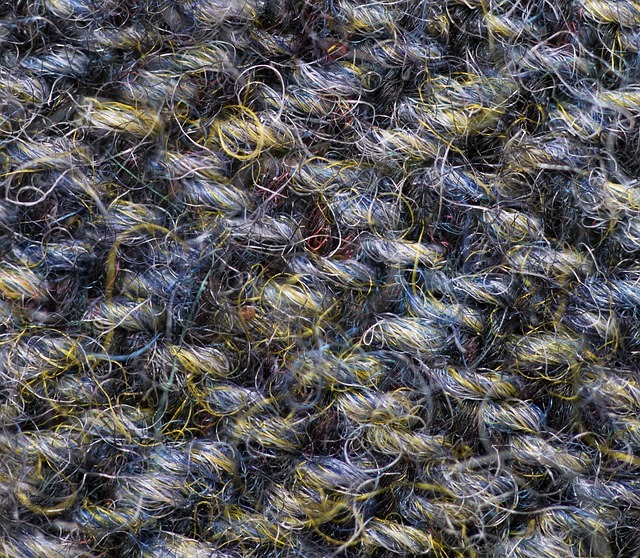 Harris Tweed, though steeped in history, is leading the way in terms of being eco-friendly. Not only is made of 100% pure virgin wool but the factories in which it is produced consist of low-impact product and rely on natural materials throughout the manufacturing process. It’s traditionally woven and crafted by hand, without relying on expensive and harmful machinery or electricity. The fabric itself is biodeg­ra­dable, non-allergenic and even absorbs volatile organic compounds proving it’s the ultimate eco-friendly fabric, perfect for the 21st century and beyond. And finally, the Harris Tweed pattern is an instantly recognisable regal fabric, naturally warm in winter and cool in summer which is always sure to be a real head-turner in your home. Take a look at this stunning Harris Tweed fireside armchair, one of our favourites and available exclusively on Designer Sofas 4 U. What do you like about Harris Tweed? Let us know by contacting us on Twitter or Facebook!